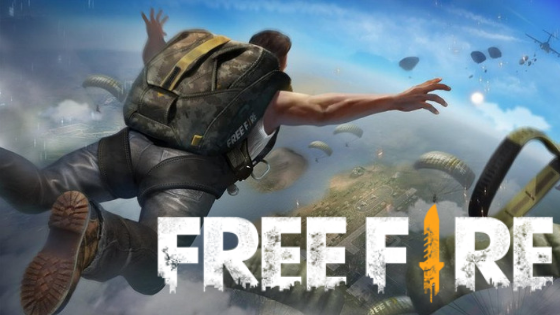 Free Fire Battlegrounds, game available for download on Android and iPhone ( iOS ) and PC through BlueStacks, has many hackers. The use of hacks, however, is prohibited by Garena. According to the developer, any way to gain advantages through third-party programs is prohibited in the game and should be reported. Players who use the software may receive severe penalties, such as permanent banning of servers. Here’s a little more about the types of hacks in Battle Royale, plus the rules and punishments set by Garena. Hacks (or cheats) are programs developed by third parties that give players advantages. In competitive games such as Free Fire, the use of this type of software is considered cheating, since it favors a player in front of his opponent. There are several types of hacks that facilitate users in different situations. Know, next, some of the most used hacks in the Garena Battle Royale. Resources Generator: The idea of ​​this hack is to allow the manipulation of Coins and Diamonds in Free Fire in a fast way. It is worth remembering that the use of any third party program can be understood as hacked by Garena, even though this program does not give the player any competitive advantage. This is the case with the GFX Tool. The program is available only for Android and mainly helps players who have low-capacity devices. With it, the user can adjust the texture of the game, filter the colors, turn on and off leftovers, reduce effects, change resolution patterns and fix the amount of FPS (Frames Per Second). In January 2019, Garena, developer of the game, announced that more than 100,000 players had been punished for using illegal programs. Also according to the company, Free Fire is able to detect the presence of tools and mods within the game automatically. However, the complaint facilitates and accelerates the process of discovery and punishment of offenders. And it can be done inside the game itself, or through Garena’s official website. It is important that images and/or videos that prove fraud are displayed.